5 facts learned from the Leisure World participants in The 90+ Study might seem a bit shocking. “We are going to have more people with dementia over the age of 90 than we currently have at all ages put together.” says Claudia Kawas, MD and one of the co-principal investigators of the study. “People who were overweight in their 70s lived longer than normal or underweight people did.” says The 90+ Study. “If you have high blood pressure, it looks like your risk of dementia is lower in a 90-year-old.” says Claudia Kawas, MD. “People who drank moderate amounts of alcohol or coffee lived longer than those who abstained.” says The 90+ Study. “People who exercised definitely lived longer than people who didn’t exercise. At least 15 minutes a day on average made a difference. Forty-five was the best.” says Claudia Kawas, MD. In summary living a longer life maybe part of your genes and the other part in how you enjoy life! After reading The 90+ Study I agree that the keys to living longer are; maintaining a healthy weight, staying physically active, being social, enjoy a glass of wine occasionally and a cup of coffee or tea is good for you too! 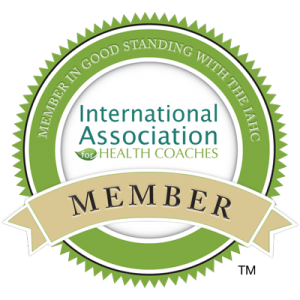 The following is a brief background about The 90+ Study initiated in 2003 by the University of California at Irvine to study the oldest-old, the fastest growing age group in the United States. The 90+ Study is one of the largest studies of the oldest-old in the world. More than 1,400 men and women have enrolled. Because little is known about people who achieve this milestone, the remarkable increase in the number of the oldest-old presents a public health challenge to promote the quality as well as quantity of life. All participants in The 90+ Study were once members of the Leisure World Cohort Study (LWCS). Every resident of Leisure World, a large retirement community in Orange County, California which has now been incorporated as the city of Laguna Woods was mailed surveys from LWCS. The researchers decided to ask an important question: What allows people to live to age 90 and beyond? 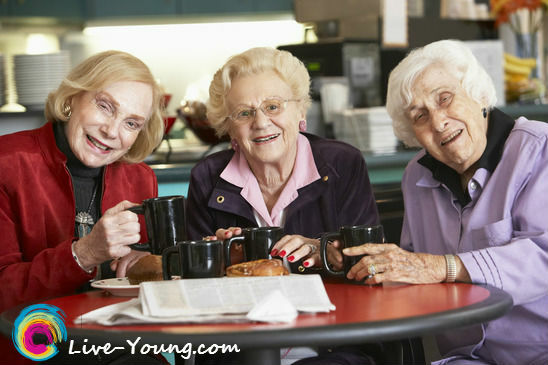 For more living young tips opt-in to my blog for healthy posts right to your Inbox every month. See my pins including recipes on Pinterest. I think one of the things that stands out from the 90+ Study so far is that everything in moderation is key - coffee, alcohol, exercise, etc. Going to the extreme one way or the other isn't necessarily good - even if it seems like it would be. @Susan Cooper I agree about everything in moderation Susan! The 90+ Study was eye-opening for me! Latest blog post: Lust for Life?